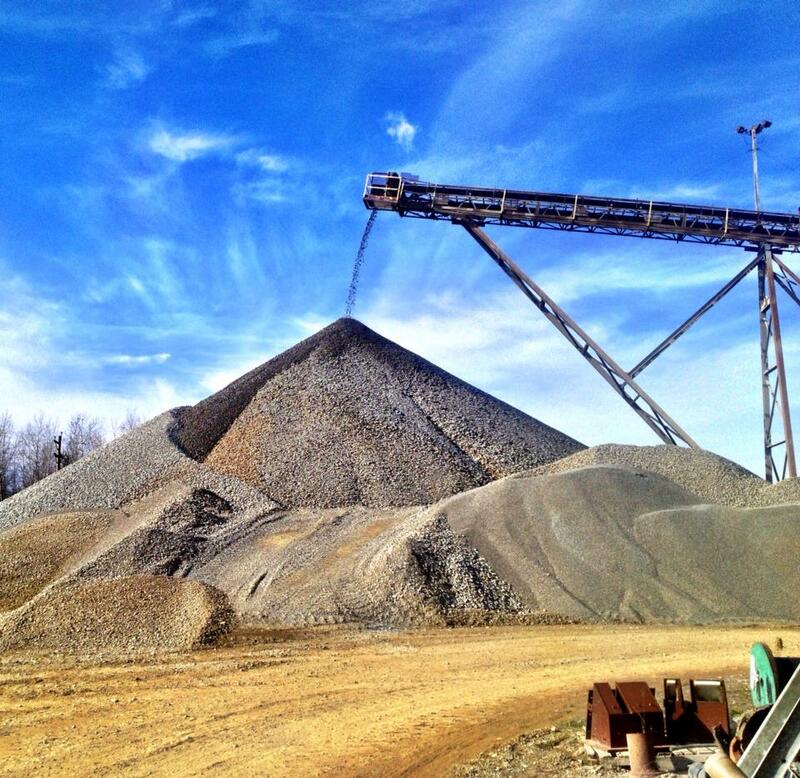 H & H Materials is a sand & gravel producer that has serviced the tri-state area for over 30 years. Our sand and stone is In the foundations of Heinz field and PNC Park in Pittsburgh as well as many of Interstate and roads in the area. We offer the cleanest sand and gravel available at a competitive price. All of our products come from glacial deposits, Our stone passes though multiple cleaning and processing stations to ensure Industry leading quality that is second to none. There are Seven sizes of stone to fit your need. Our washed sand products are mined and processed for optimum quality. We sell Many types of sand and mixes including PenDOT approved concrete sand, Mason, and Fine mason sands. We offer fine screened and unscreened top soil products. whether you are gardening or using as fill dirt, H & H topsoil is an excellent choice. From I-79: Take Exit 130 and head west on state route 358 for 200 yards, turn right on Billy Boyd rd. continue for one mile. (road will become Cannon) H&H driveway will be on left. The office building in at the end of the driveway as you enter the plant. All customers and visitors must report to the office building before entering the plant.